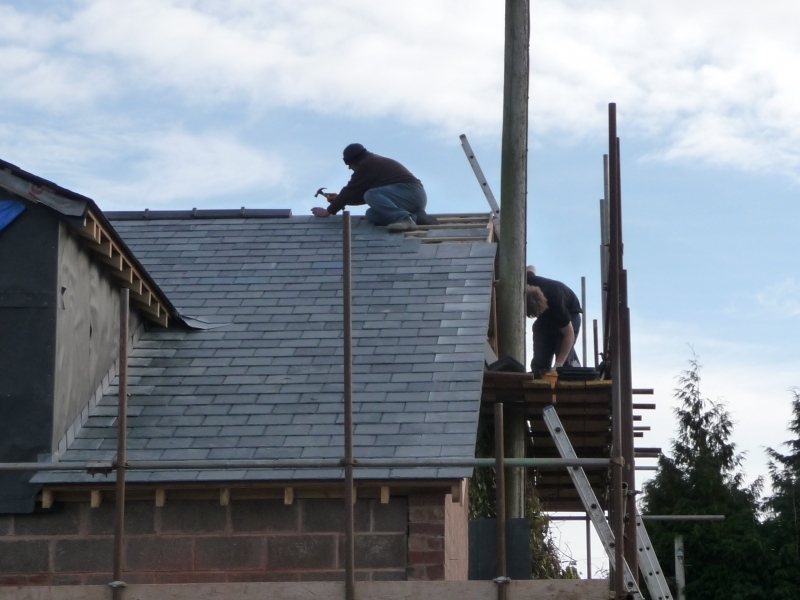 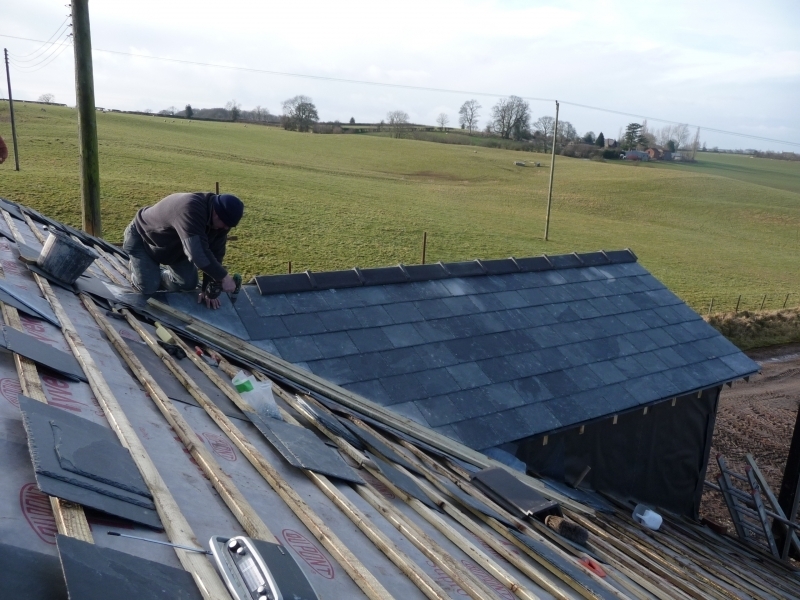 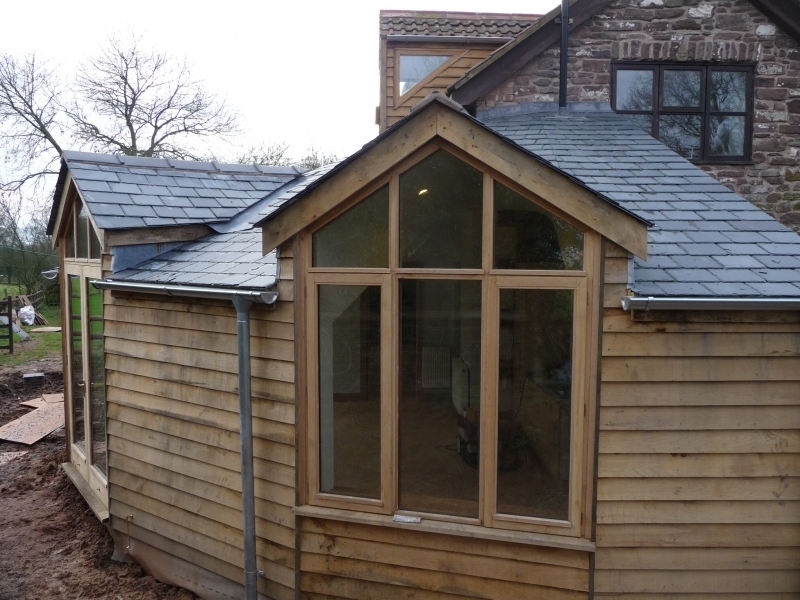 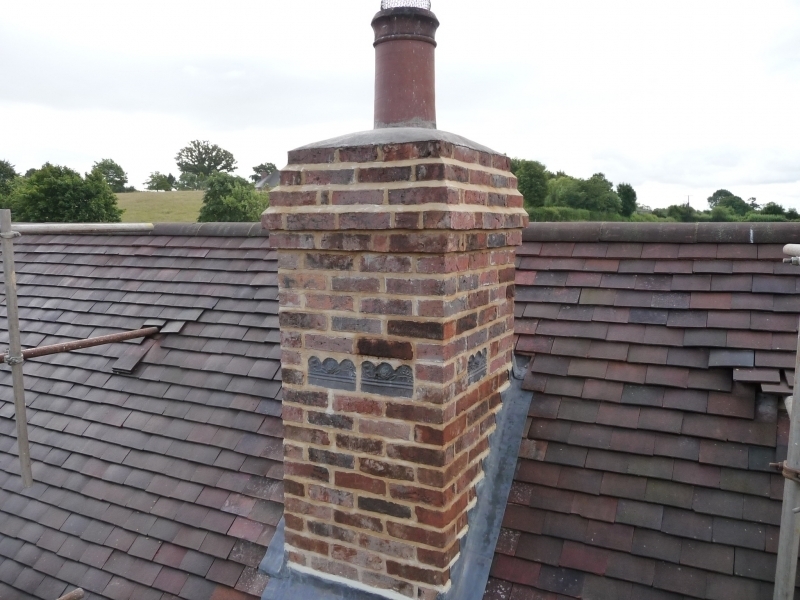 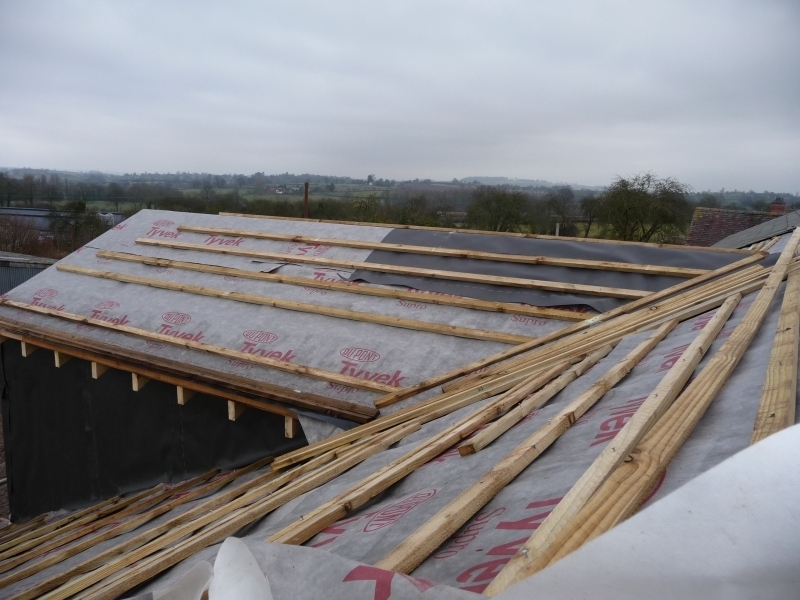 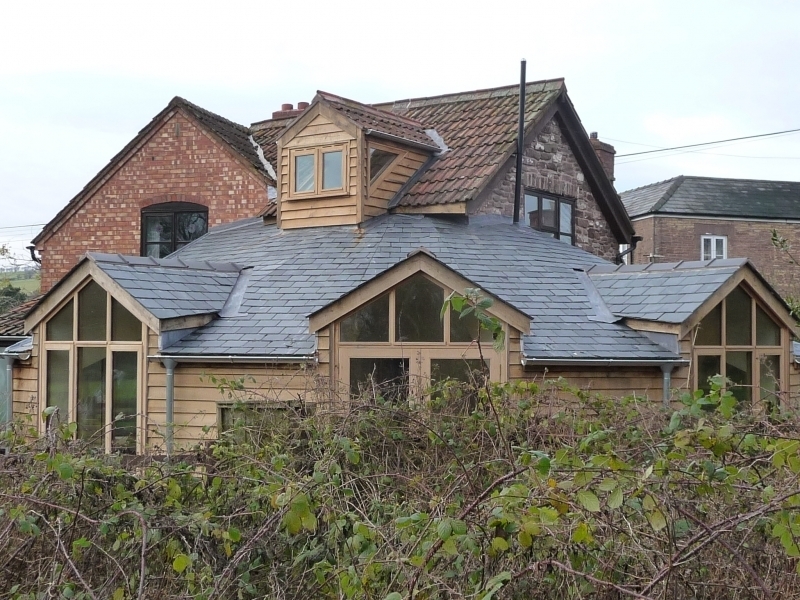 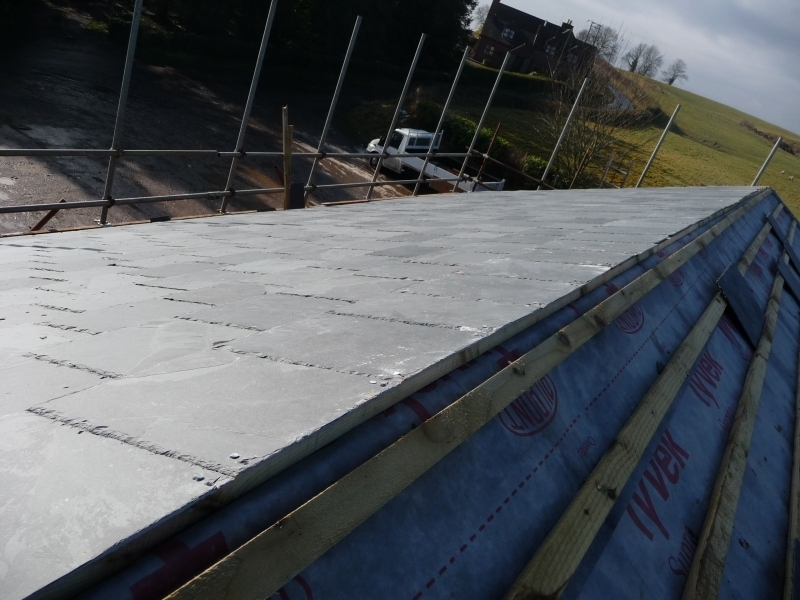 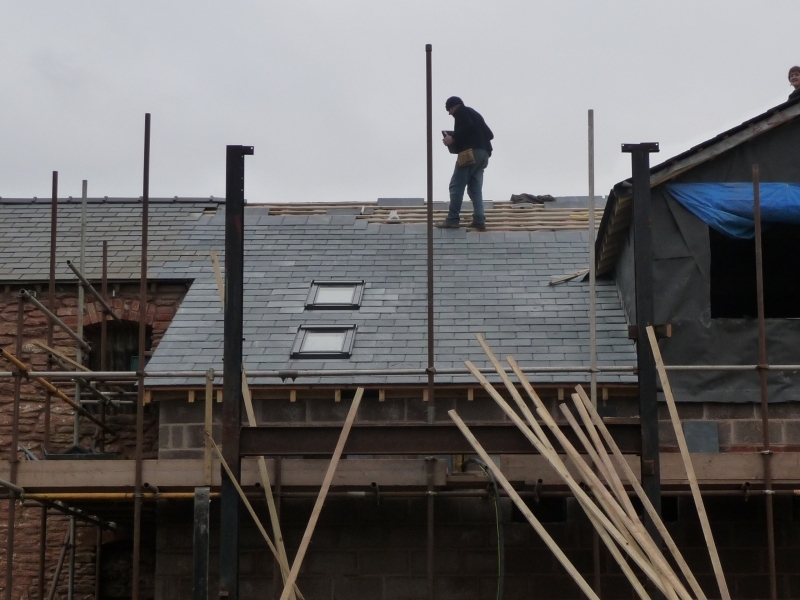 At R J Field Builders we strive to achieve a high level of service for all our roofing services in Hereford, Herefordshire and the surrounding areas. 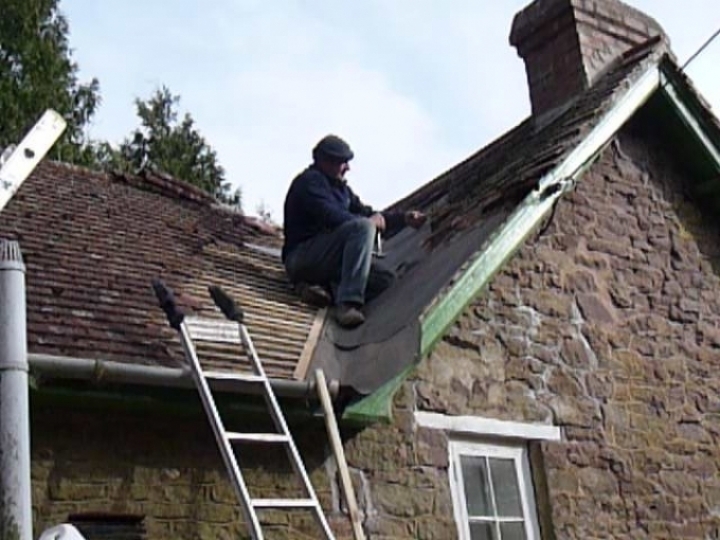 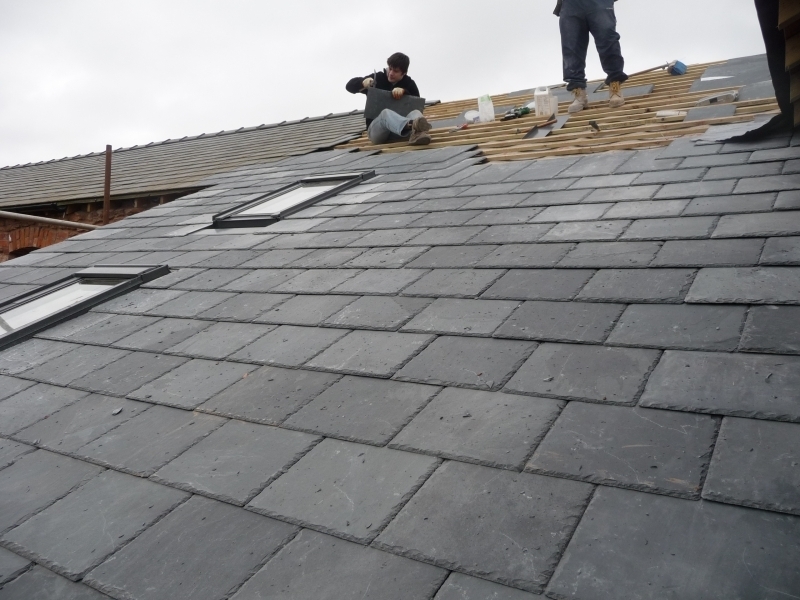 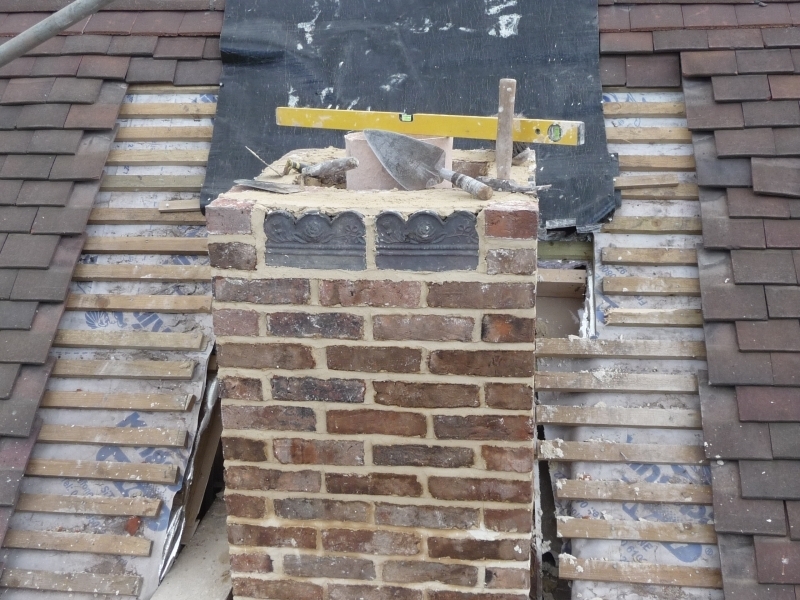 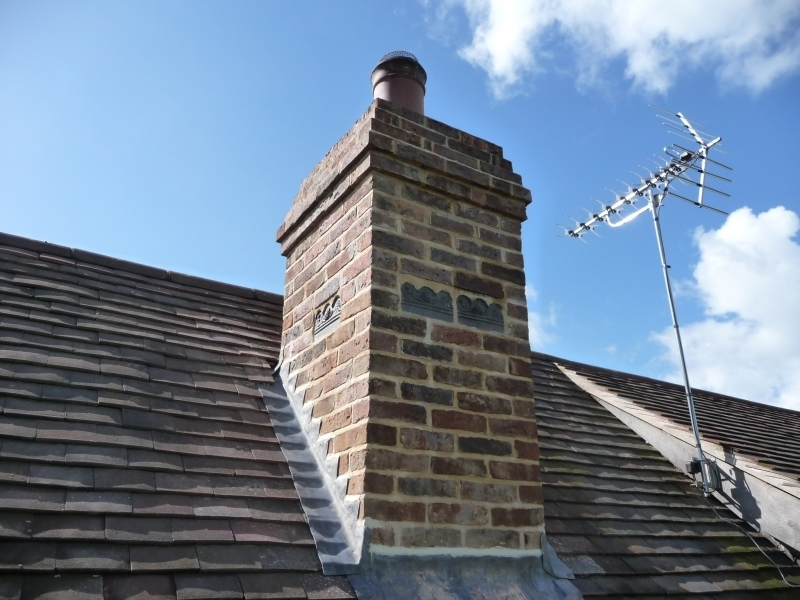 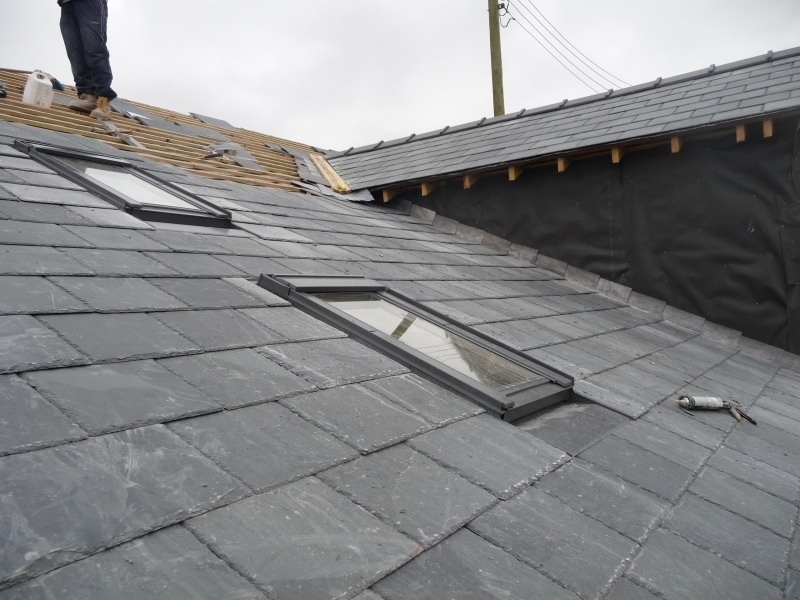 We carry out all types of slate and tile roofing from simple roof repairs to complete roof overhaul. 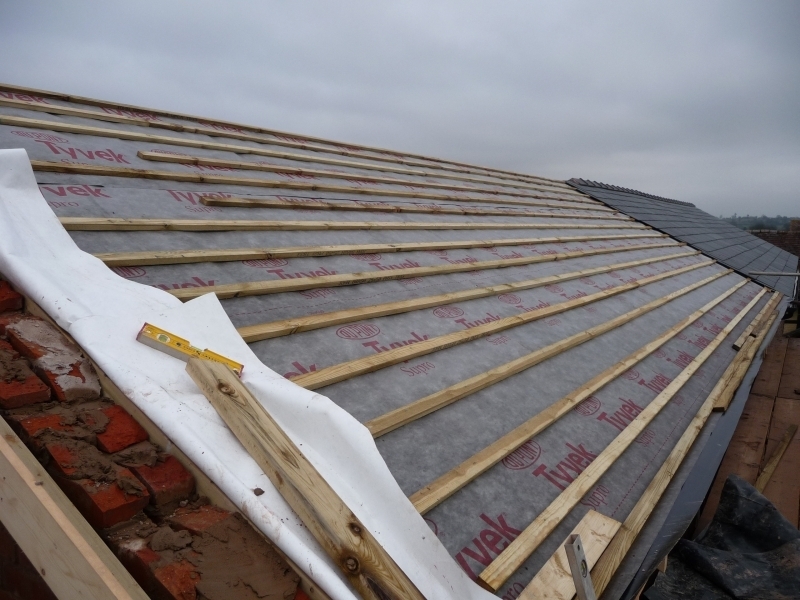 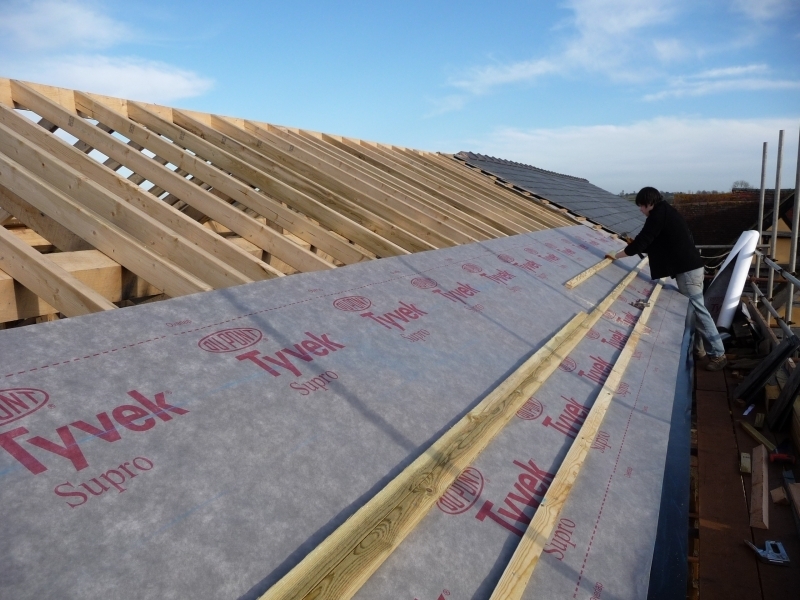 Roofs that require replacing are stripped of there existing cover and then thoroughly checked for any defects to all roof timbers such as rafters, purlins, wall plate and lead valleys etc the same principle is adopted for replacement flat roofs. 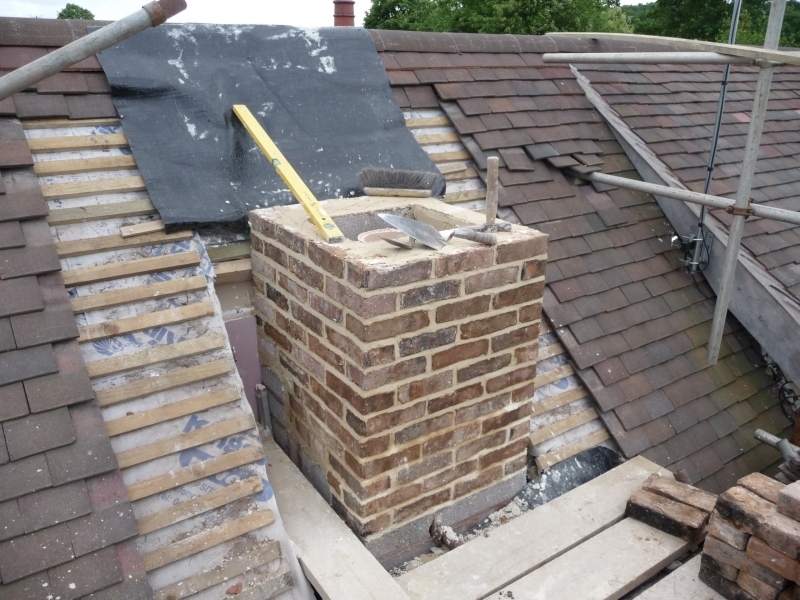 We also fit velux roof lights and light tubes and carry out chimney re pointing and chimney rebuilding.